Your customers want their needs addressed quickly, conveniently, and fully. 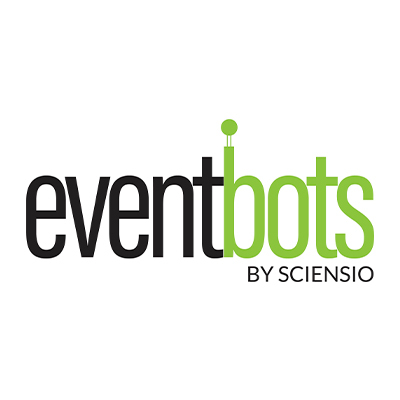 EventBots by Sciensio makes Artificial Intelligence Chatbots that allow your customers to get information about your events and venues anytime, anywhere, across multiple communication channels, without the need to download or learn a new app. 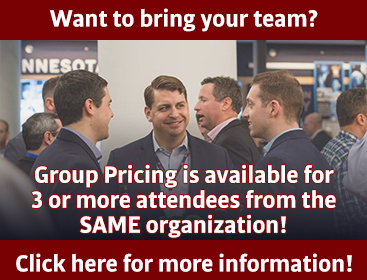 Our award winning solution is low friction, captures and responds to the true needs of every customer, delivers exceptional customer support, and creates a superior experience, all while saving you valuable time and money.